When we think of spring, we think of High Point Market! 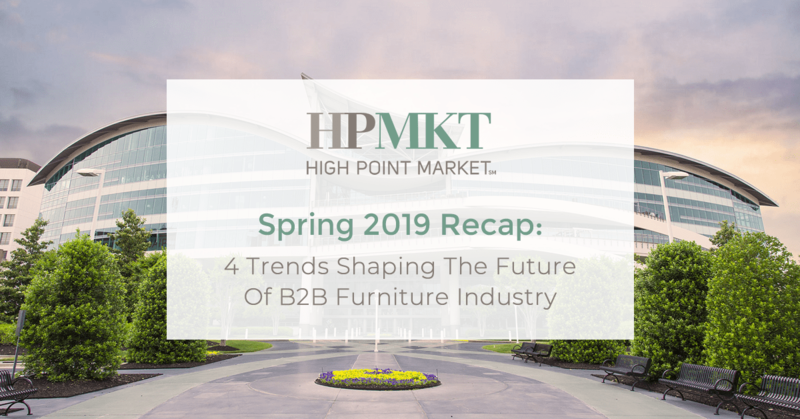 High Point Market is the largest furniture industry trade show in the world bringing more than 75.000 people to North Carolina twice a year. 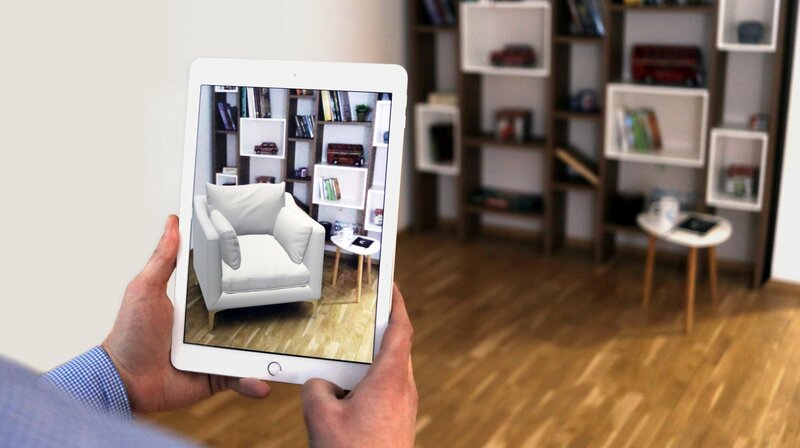 The direct-to-consumer disruptor, Interior Define, has partnered with Cylindo to introduce web-native augmented reality. We are pleased to announce the appointment of a 3D industry veteran, Roberto Schettler, as our newest board member. 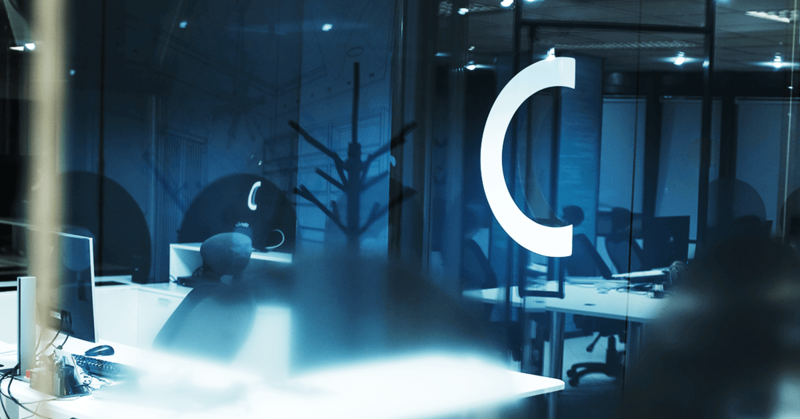 We are pleased to announce that Jens Karstoft had joined Cylindo as Chief Operating Officer. 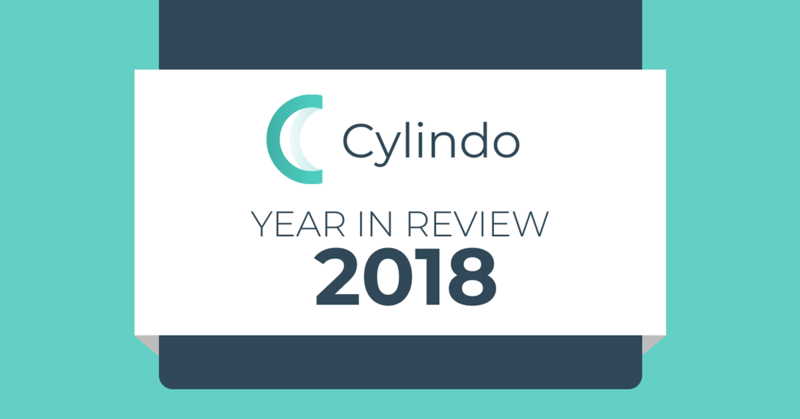 His extensive retail tech background will complement Cylindo’s focus on delivering delightful customer..
Everything you’ll read in this blog post really happened. Yes, the secret formula in a bottle. Even the hula hoop games. And the human knot. But let's go one step at a time. 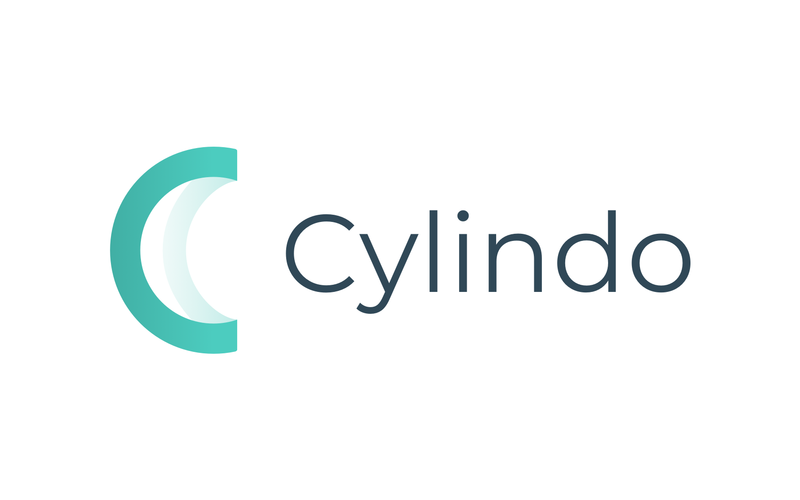 Cylindo has unveiled a new brand identity, including a simple and elegant logo and vibrant brand personality. 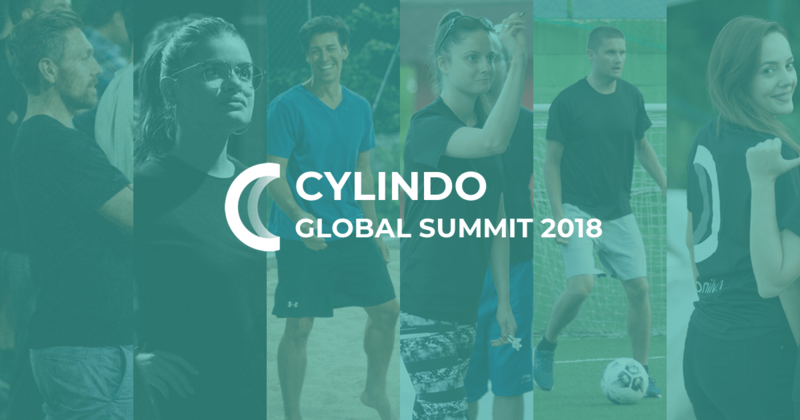 This is an exciting time to be working at Cylindo! 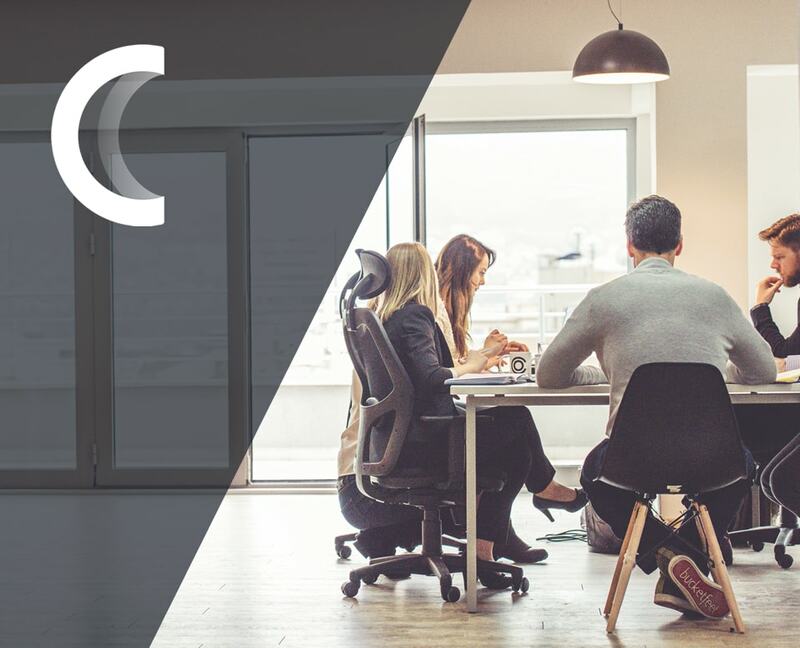 As a trailblazer in the product visualization industry, we are going forward with confidence and determination. The growth in the past few years.. 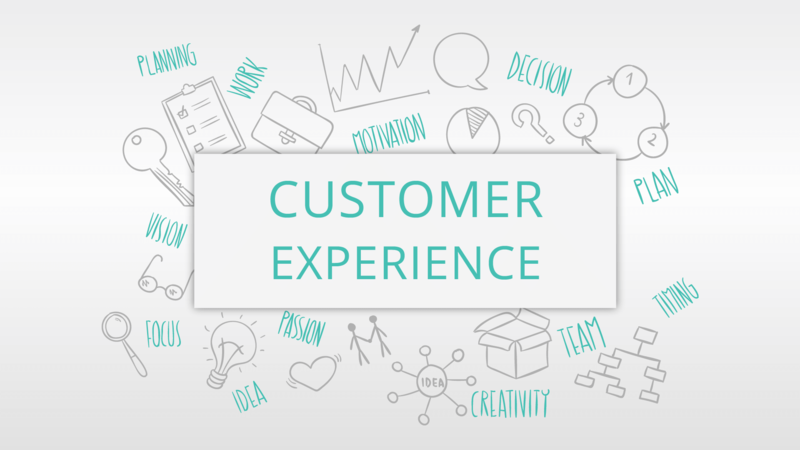 Customer Experience has undergone dramatic changes in the past few years due to digitization, rapidly changing technologies and constantly evolving customer expectations. In today’s..